With the cost of solar coming down over the past 10 years there has never been a better time to install solar panels on your home. 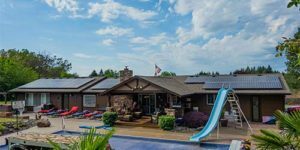 Residential solar offers homeowners an alternative to the high costs of conventional fossil fuels. 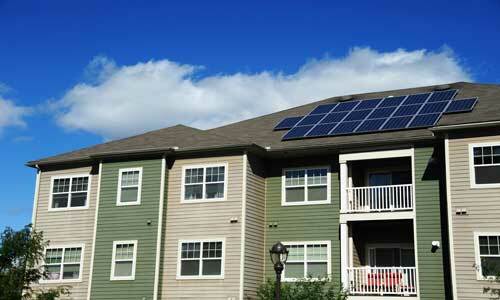 Eliminate your utility bill and reduce your carbon footprint by switching to solar power. Solar energy is pollution free and causes no greenhouse gases to be emitted after installation. Renewable, clean power that is available every day of the year. Even on cloudy days. A return on your investment, unlike your utility bills. Reduces our dependency on foreign oil and fossil fuels. For an alternative way to produce electricity, home solar panels offer renewable energy that takes energy directly from the sun for use in the home. Residential solar panel installation will help reduce the electricity used, which will also help improve the environment. Dependent on the location of the home, the Department of Energy estimates that the typical home can save nearly forty percent of the home’s energy by using solar powered energy. Each year, more and more homeowners have converted to solar energy for their energy needs. To extend the family’s swimming season, homeowners have been turning to solar resources to heat the home’s pool. Depending on the availability of the sunshine in the location of the home, heating the pool with solar can save on the amount of electricity required to heat the pool in the cooler seasons. 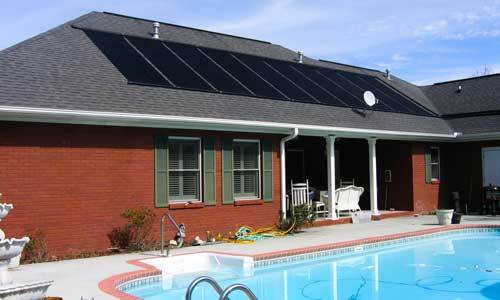 Swimming pool solar heaters, depending on the climate, are cost effective with minimal costs to operate. 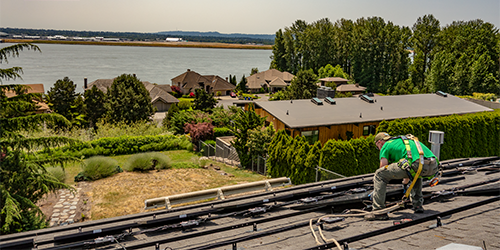 A professional solar pool heater installation specialist at GreenLight Solar & Roofing can help the homeowner choose the right solar pool heater for their property.